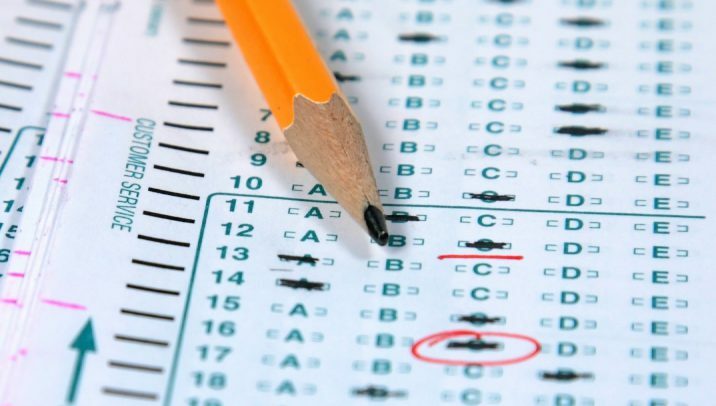 Who’s to Blame for the Uncharacteristically Low July 2014 Bar Exam Scores? As the July 2014 Bar Exam scores were released, one thing became clear: the scores were low. Very low. In fact, according to Above the Law, among the 29 jurisdictions that released July 2014 scores thus far, four have seen a decrease in pass rates of at least 10 points while thirteen experienced drops of five to nine points. Only 11 remained unchanged or dropped four or fewer points. Moeser’s explanation did not sit well with some, specifically, Brooklyn Law School Dean Nicholas Allard. In response, Allard issued a letter of his own in which he criticized the NCBE for its lack of transparency in the result-checking process. The NCBE’s conclusion that the July 2014 Bar examinees were simply less able than the July 2013 Bar examinees was, in Allard’s opinion, inconclusive and reckless. Allard cited his own school as an example, stating that the credentials of this year’s Brooklyn Law School’s graduates were just as good, if not better, than the 2013 graduates. The debate between Moeser and Allard has led to finger-pointing on both sides, neither one of which believe they are at fault for the abnormally low scores. Were the test takers in 2014 simply less prepared than those in previous years or is a more difficult test or scoring error to blame? Ultimately, unless the NCBE is pressured to reevaluate the test again, we may never know the root of the poor performance problem. Although, the statistics of the remaining jurisdictions could offer some answers. Fortunately, for repeat and first-time takers alike, Bar prep courses like AdaptiBar put students in the position to succeed. While you can’t control outside factors, you can control how well you master the material. Having sat for the both the Bar exam in both July 2013 and July 2014. I would have to disagree with the the findings that the 2014 Bar examinees were less able. I recieved a passing score on the July 2013 MBE portion of the exam receiving a scaled score of 142.5 and also receiving score of at least 142 on the February 2014 MBEs. When taking the July 2014 MBE portion of the Exam I received a scaled score of 129 on the MBE. I even paid an addtional fee for handscoring that my testing Jdx requested on mybehalf only to receive a score report on NCBE letterhead with the same exact score. Used Adaptibar each time, which was very effective in my opinion. However my scores in July do not seem to correalte with my studies or previous results I definitely would be interested tob know what the culprit was for such drastic drop.